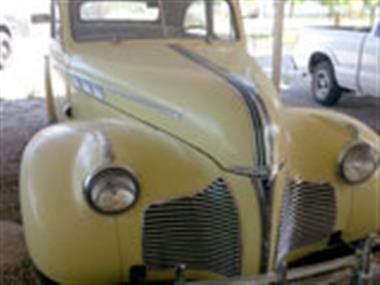 1940 Pontiac Other in Blythe, CA for sale. 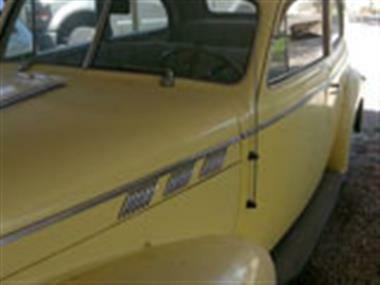 Pontiac Deluxe 2 Door. 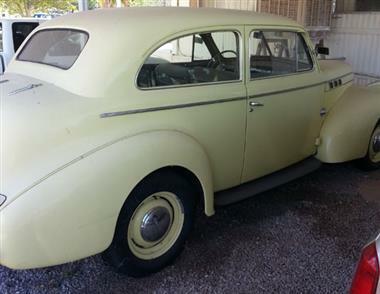 Beautiful 1940 Pontiac Deluxe 2 Dr. 6cyl Flathead engine with 3 speed trans. 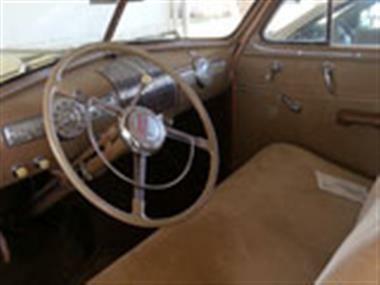 Fully restored , interior is 9/10 , exterior is 9/10. Price includes 1969 Pontiac 428ci motor , auto trans, rear end and driveline.